American Home Shield is looking for a Training and Development Specialist. 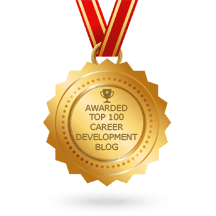 This person contributes to the development and design of general and specific business unit training programs that focus on standard concepts, competencies, operating processes, procedures, and systems. Researches and recommends training programs. Conducts training needs assessments to identify and analyze performance gaps. Facilitates general and specific business unit training programs that focus on general concepts and competencies. To learn more, or to apply online, visit the AHS jobs site here.